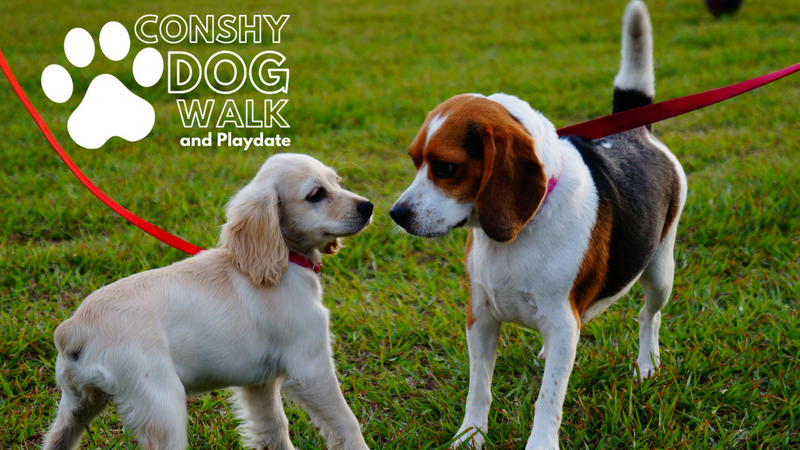 The Conshy Dog Walk & Playdate presented by Pooch Patrol is happening Saturday, September 15th from 9:30 a.m. to noon at the Conshohocken Beer Garden. The Home at Last Dog Rescue will be attending and will have puppies and adult dogs available for adoption). Registration is available online or that morning. Full details can be found here.